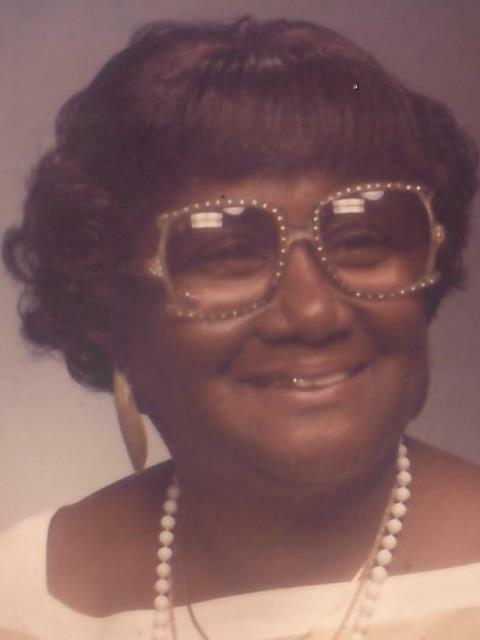 Josephine Yowpp Service Details - Toledo, Ohio | The House of Day Funeral Service, Inc. The Memorial Candle Program has been designed to help offset the costs associated with the hosting this Tribute Website in perpetuity. 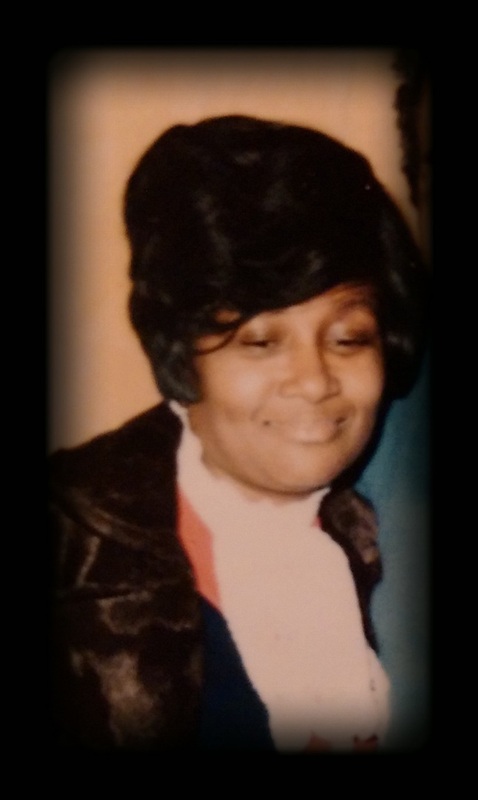 Through the lighting of a memorial candle, your thoughtful gesture will be recorded in the Book of Memories and the proceeds will go directly towards helping ensure that the family and friends of Josephine Yowpp can continue to memorialize, re-visit, interact with each other and enhance this tribute for future generations.